Robert has been involved with studying the marine life of the Pitcairn Islands in the South Pacific since he first visited the islands in 1991 as part of the Sir Peter Scott Commemorative Expedition to the Pitcairn Islands. 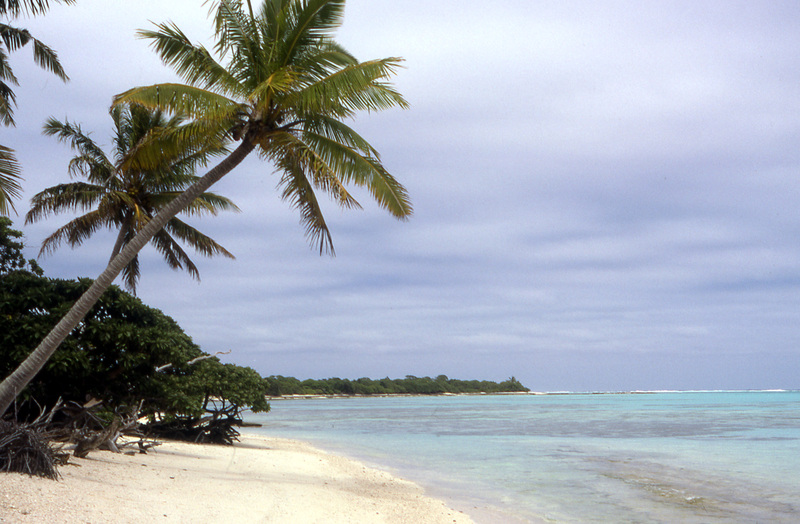 This Cambridge University-led expedition focussed on investigating the biodiversity of the largest of the four islands, Henderson, about which very little was known at the time. 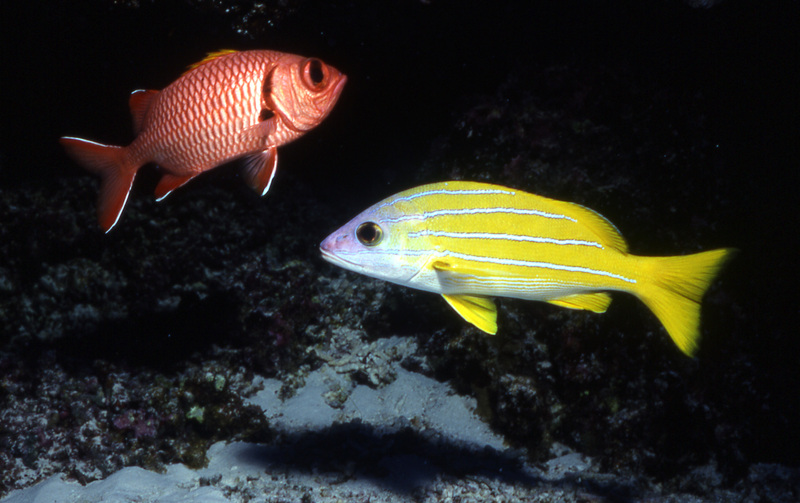 Robert’s contribution, together with his fellow-diver Jo Jamieson, was to carry out the first survey of near-shore biotopes and reef fishes of the island. 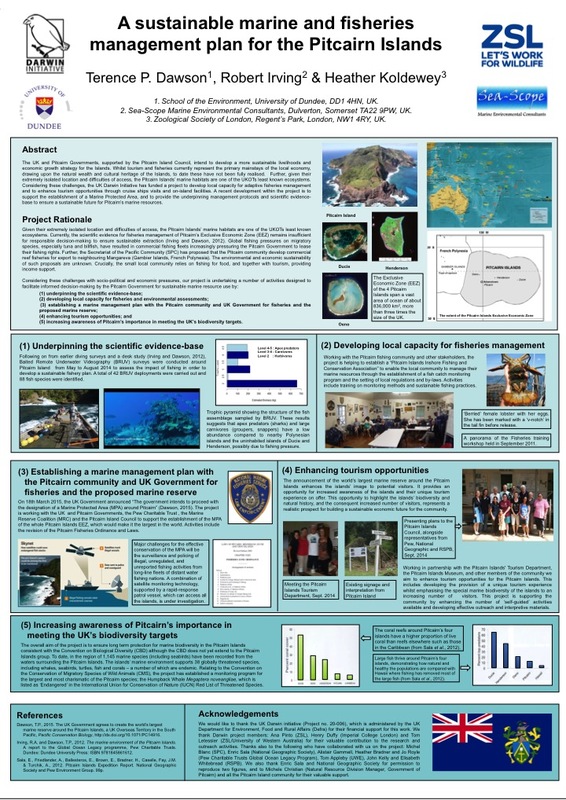 In 2012, Robert was commissioned by the Pew Environment Trust to write a report on all that was known of the marine environment around the islands. This report has formed part of Pew’s campaign to establish a vast Highly Protected Marine Reserve (HPMR) which will extend to the edge of the 200 nm Exclusive Economic Zone around the islands. 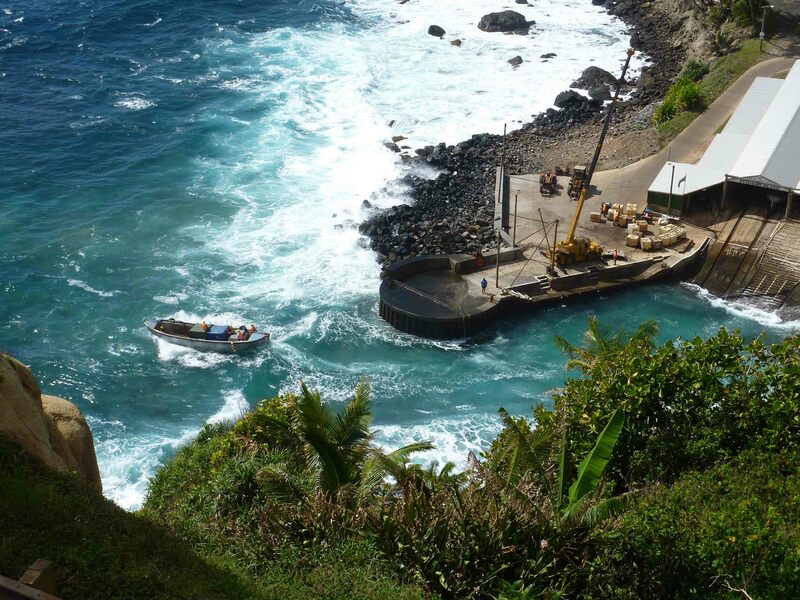 In March 2015, the UK Government announced their intention to designate a Marine Reserve around the Pitcairn Islands, though they did not specify when this would happen […it now has – September 2016]. They would wait for the results of studies looking into the costs of remote surveillance using satellite technology in order to monitor the area. Robert currently sits on the UK-based Pitcairn Environment Group. You may also be interested to look at a BBC News article, posted on 26 June 2014, by Matt McGrath on moves to establish an HPMR around the islands, which features some of National Geographic’s stunning images. Alternatively, there’s a silent 4 min. video compilation from National Geographic on YouTube, to really show you what it’s like!